The RPM commands doesn’t work on Ubuntu or Debian. For these operating systems there is apt-get and dpkg commands. 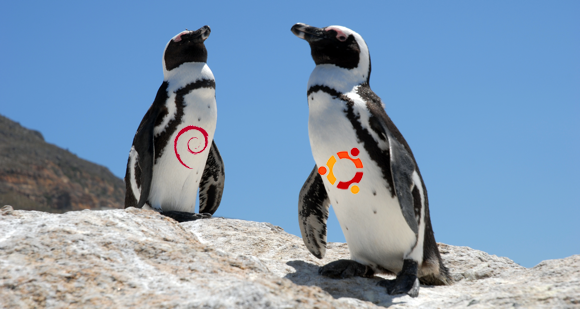 Here are some of the examples to list and get package information on debian and ubuntu servers.